Following its successful ‘Creating Healthier Urbanisms’ work in Lee last year, University College Londons Bartlett Development Planning Unit has decided to focus its work in Lee again this year. 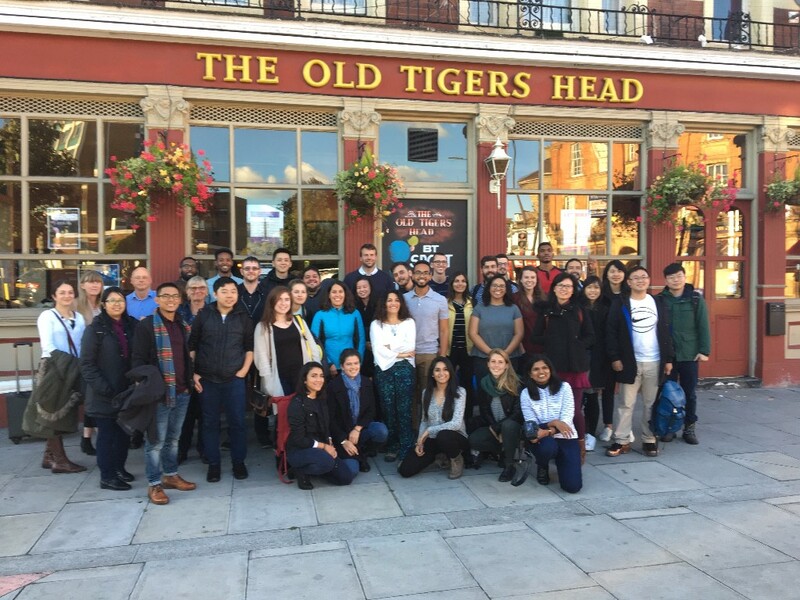 Students on the School’s MSc in Building and Urban Design in Development course will make Lee their case study this spring, considering aspects such as housing, urban fabric and landmarks, public and open spaces, culture and economies, infrastructures and mobility. The students’ findings will be presented to the community in March, and will be open to everyone. 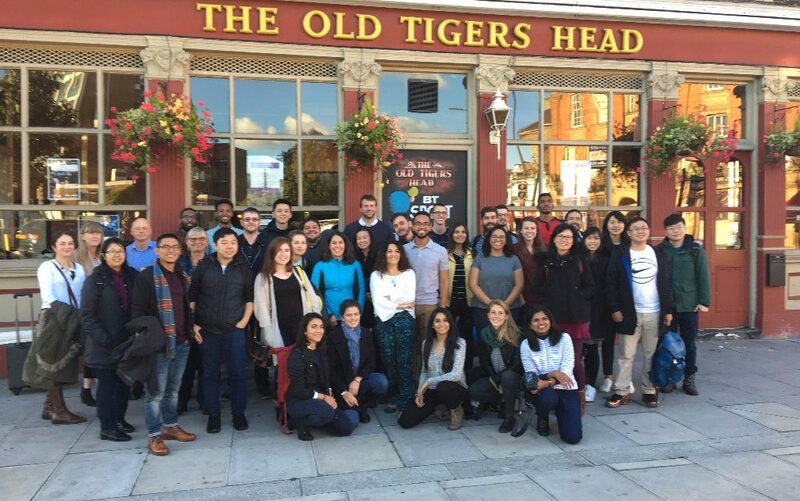 To kick off their work, the students will spend the afternoon of Monday 15 January in Lee, walking part of the Lee Forum area and hoping to speak with local people about their experiences of living/working/ studying here and to understand their aspirations for the area. Please email info@leeforum.org.uk to let them know that you intend to go.